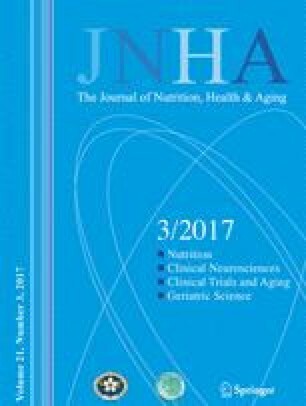 The main objective was to test the validity of height estimated by knee height in Mexican older adults, as a surrogate for standing height. Data were drawn from the first and third waves of the Mexican Health and Aging Study. Included participants were community-dwelling 50-year or older adults with measured height at baseline and in follow-up. Subjects with a lower limb fracture in the follow-up were excluded. Main measurements were baseline standing height and 11-year follow-up and knee-estimated height in follow-up. Population specific equations were used to estimate standing height from knee height. Comparisons between baseline standing height and knee-derived height were done with simple correlations, limits of agreement (Bland-Altman plot) and Deming regressions. A total of 136 50-year or older adults were followed-up for eleven years, with a mean age of 60. There was a positive correlation between knee-estimated height and baseline standing height of 0.895 (p<0.001) for men and of 0.845 (p<0.001) for women. Limits of agreement for men were from -6.95cm to 7.09cm and for women from -6.58cm to 8.44cm. According to our results, knee-estimated height could be used interchangeably with standing height in Mexican older adults, and these results might apply also to other populations.